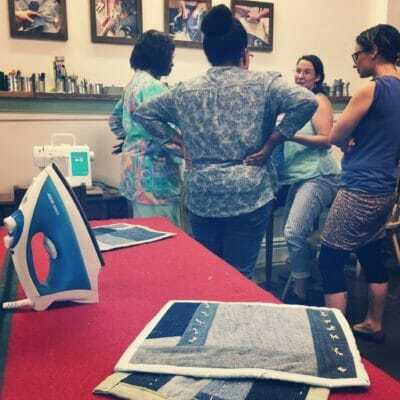 Throughout the year, Perennial offers a range of programs (from public classes, to community workshop days, to Craft Club happy hours, to outreach workshops with women in transition), which are all about creative reuse. 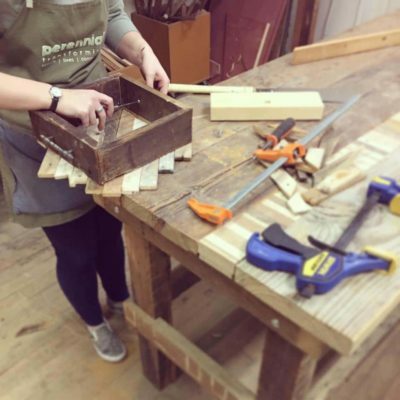 Without the support of our members, it just wouldn’t be possible for us to teach the community to transform trash into amazing items. 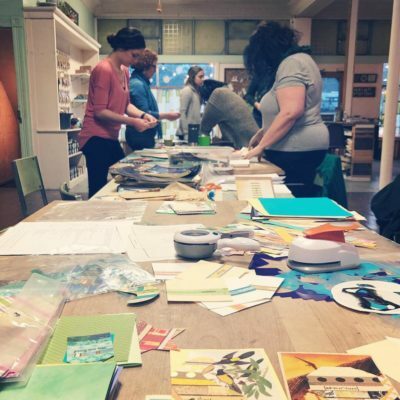 Plus, as a member, you’ll get some great benefits to keep you creative and sustainable all year long! 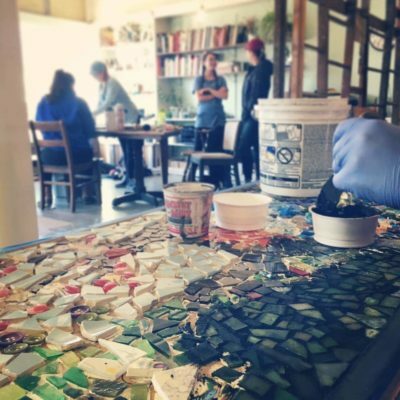 Become a member and help us build a creative culture of sustainability in which discarded items are transformed into valued and cherished resources. Trying to decide what level is right for you? Check out our Membership Comparison Chart! 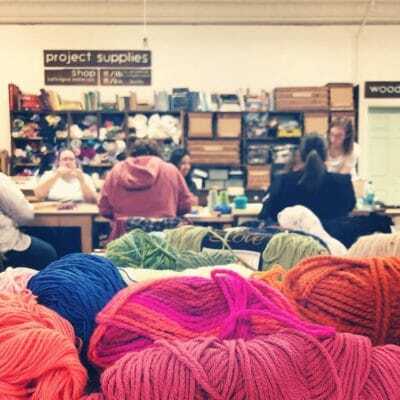 Membership Additions are a way for you to have very affordable access to Perennial’s shop during Community Workshop. 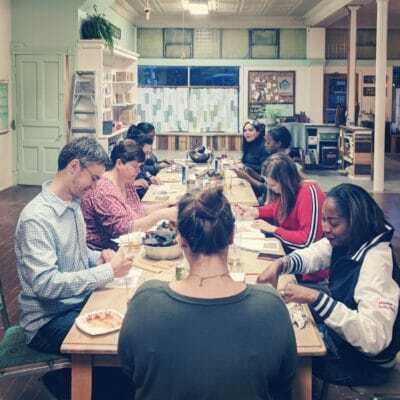 You can get additions and access to Community Workshop by signing up for a monthly subscription, paying a single annual fee, or getting a 6 session punch card when you need it. 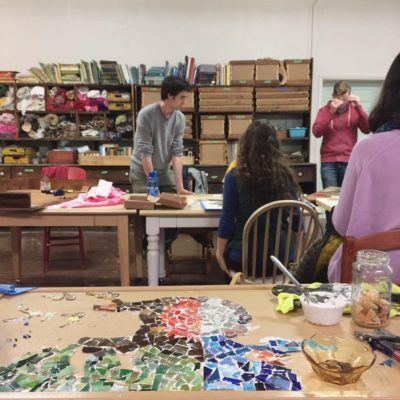 Can I attend Community Workshop without a Membership or Membership Addition? Yes! 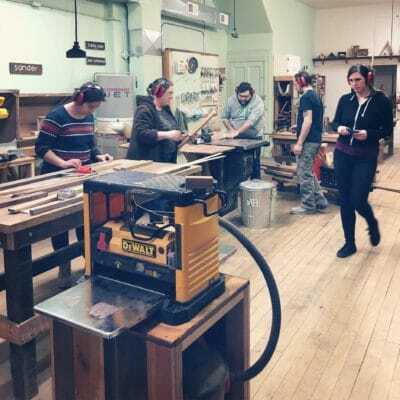 You can sign up for individual sessions here: Community Workshop or pay when you arrive. I really want to be a member, but I can’t afford it at the moment. Is there anyway for me to use Perennial’s shop? We have a limited number of need-based memberships. Stop by the shop during our open hours and ask for an application or download it HERE and send it to us. 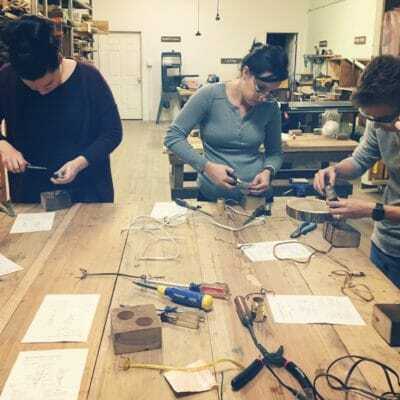 Demonstrate your company’s commitment to sustainability and creativity by becoming a corporate member of Perennial. 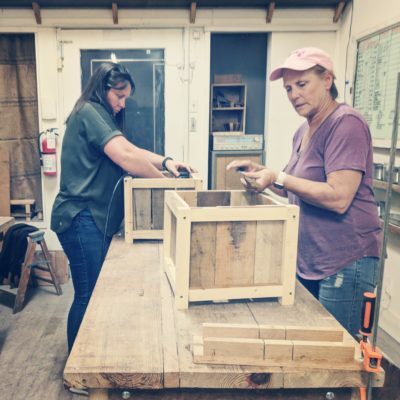 As a member your company will receive benefits including discounts on Perennial’s workshops for employees, educational creative-reuse programs brought to you, and more! 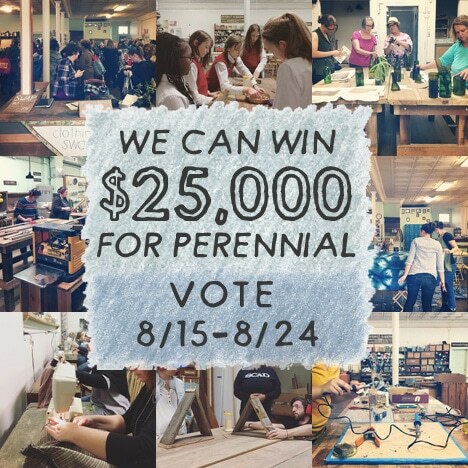 Email Perennial’s Executive Director at info@perennialstl.org to learn more about the programs available to your company and employees when you support Perennial through a corporate membership. If you’re not quite ready to become a member, you can always donate at any level. Every bit helps us continue transforming St. Louis. This is an annual subscription. Your membership will automatically renew each year, unless you cancel the subscription through your account on perennialstl.org. 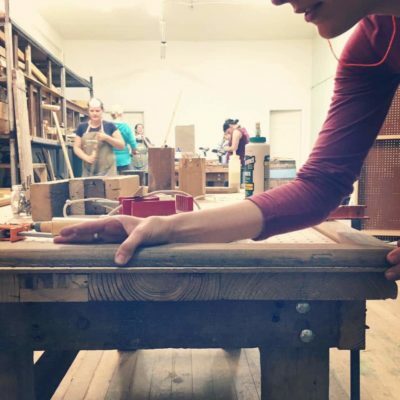 Free access to Perennial’s Reuse Studio during Community Workshop for an entire year.